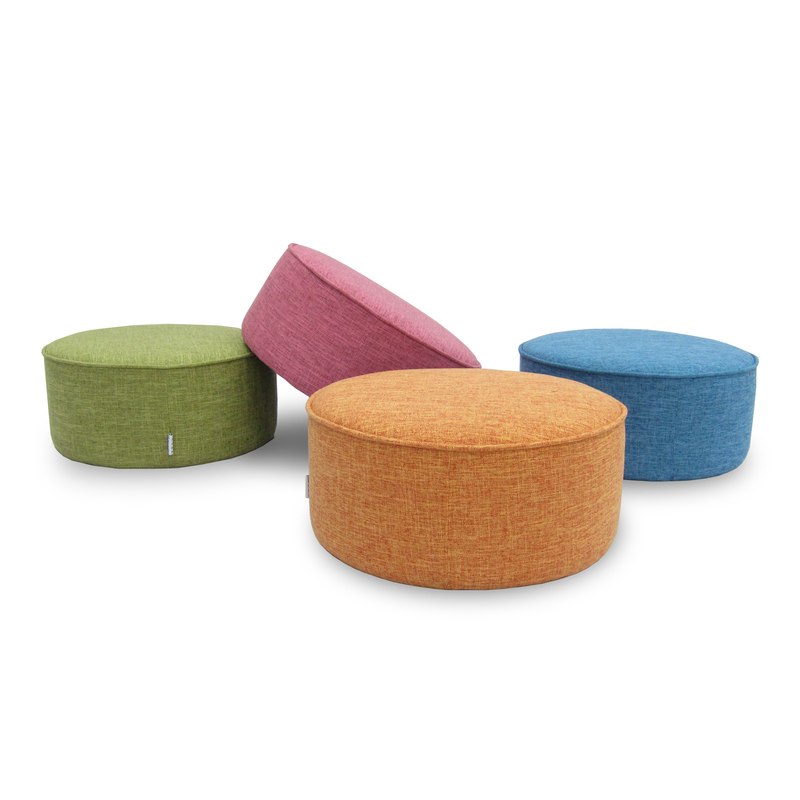 With its contrasting piping, the Bonn Ottoman adds color and interest to any space. 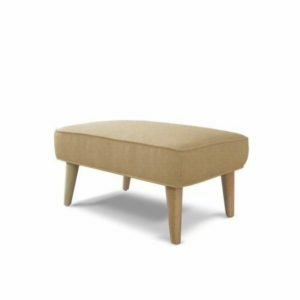 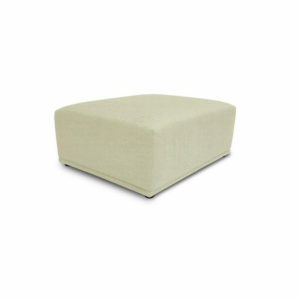 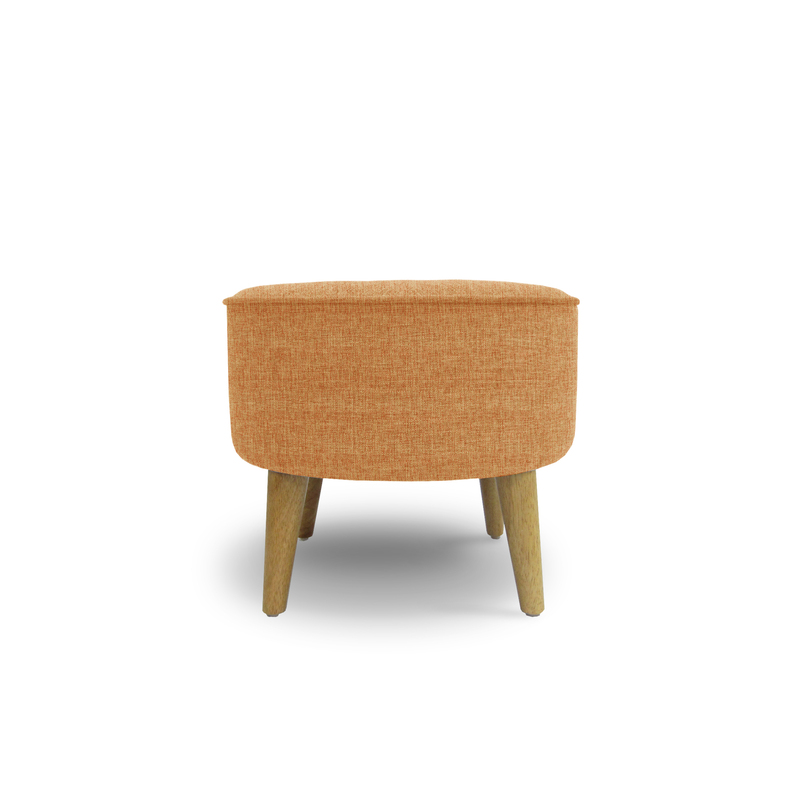 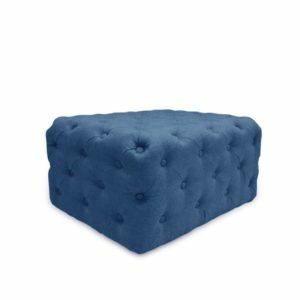 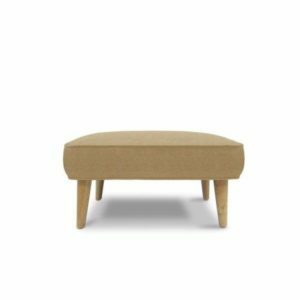 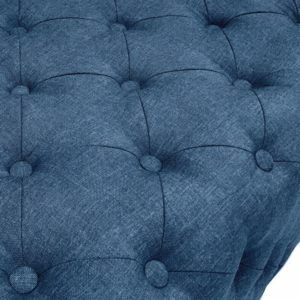 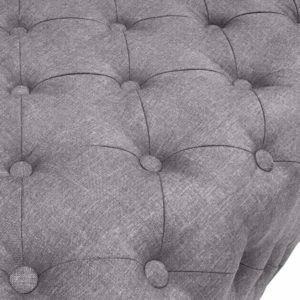 This ottoman is lightweight and great for small spaces. 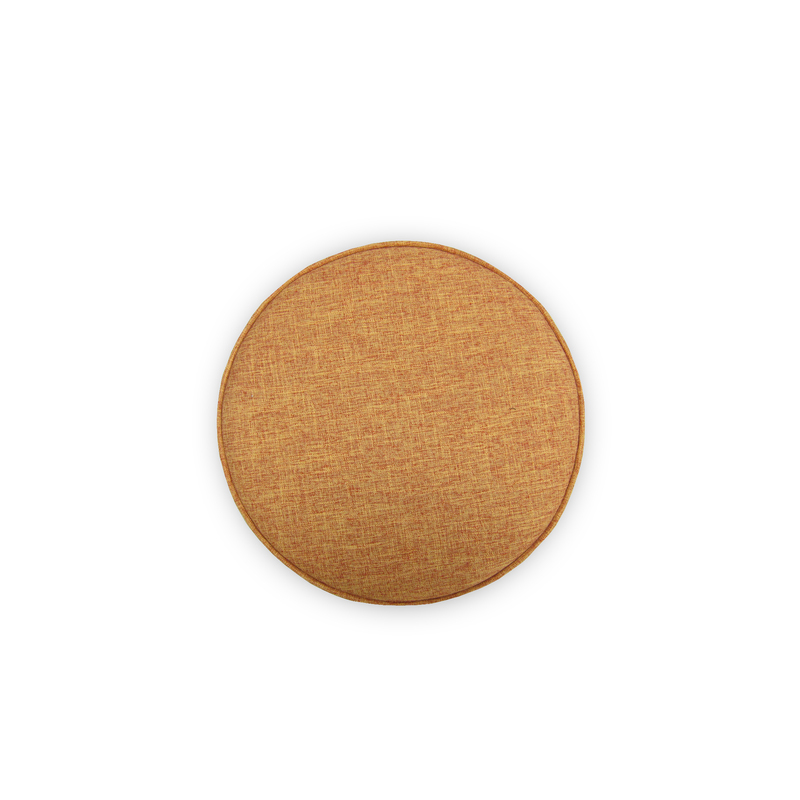 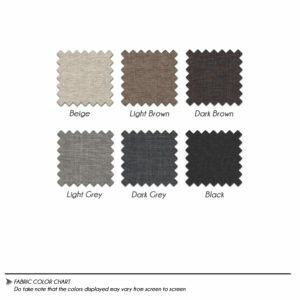 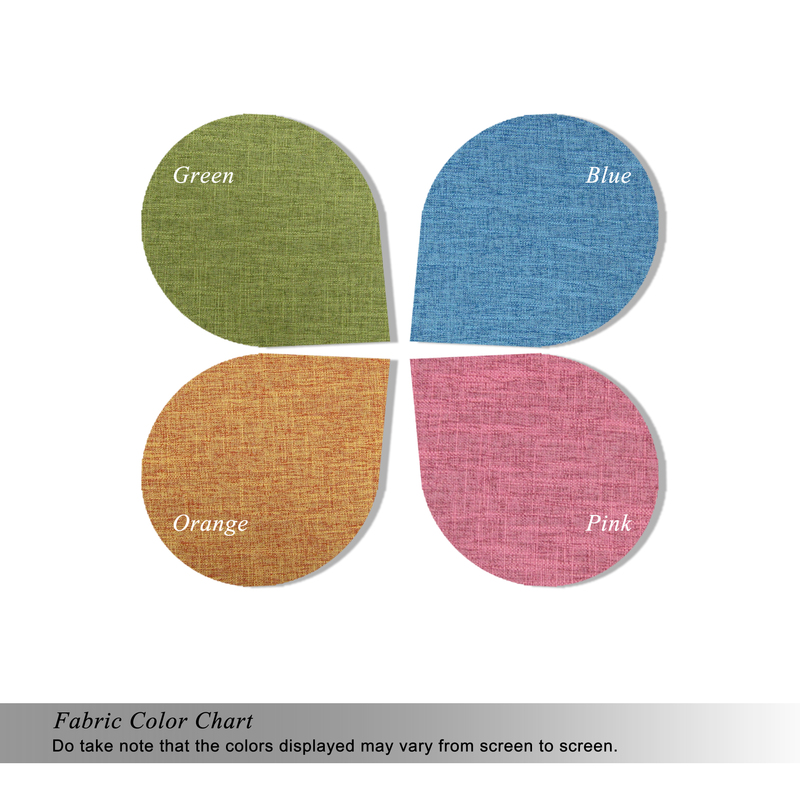 It comes in a variety of sophisticated color options that will inspire you to accent your home with similar pops of the same shade. 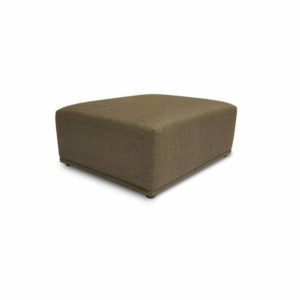 Ideal as extra seating or as a place to kick up your feet. 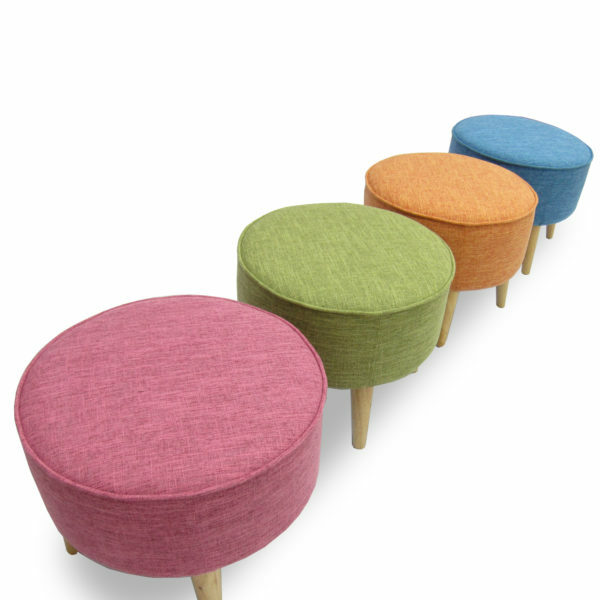 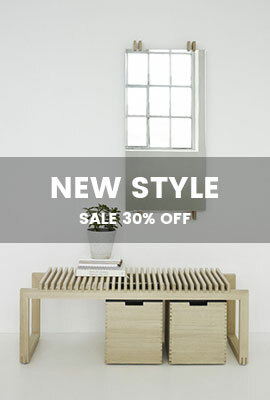 Pair one or two with a favorite chair or sofa and accent accordingly.